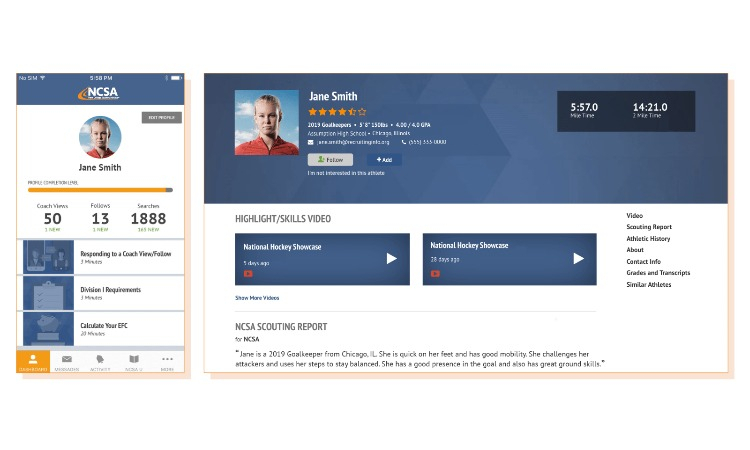 NCSA Next College Student Athlete (ncsasports.org) is the world’s largest and most successful collegiate athletic recruiting network. 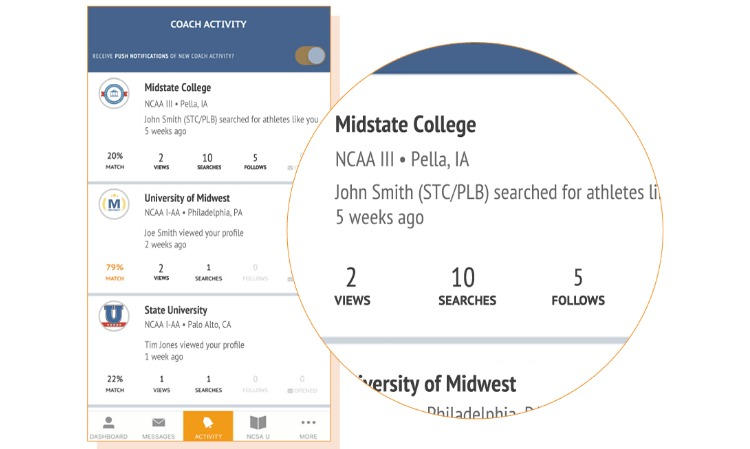 Our 800+ person team, that includes many former college coaches and athletes, leverages 18 years of exclusive data, proprietary matching algorithms, and personal relationships to connect tens of thousands of student-athletes each year to more than 35,000 college coaches nationwide across 34 sports. 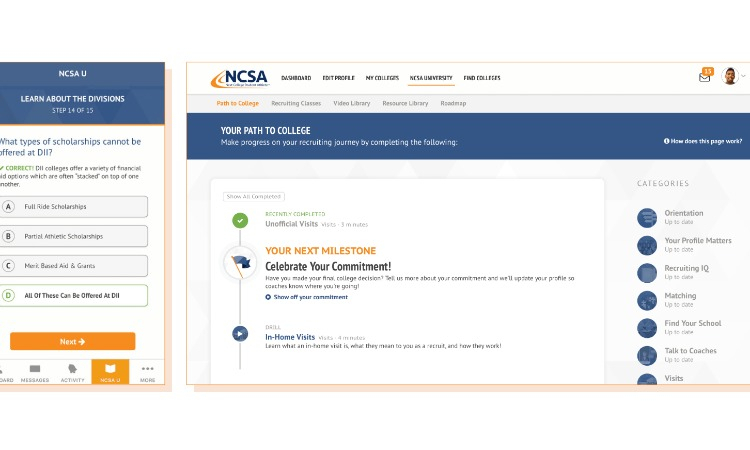 NCSA is dedicated to helping every student-athlete find their best path to college. 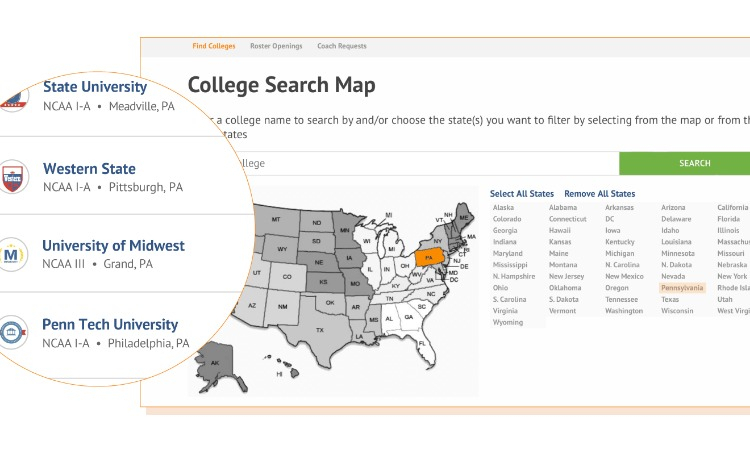 As part of our give-back mission, the NCSA team offers its services free of charge to qualified student-athletes based on financial need and to all eligible military veterans. 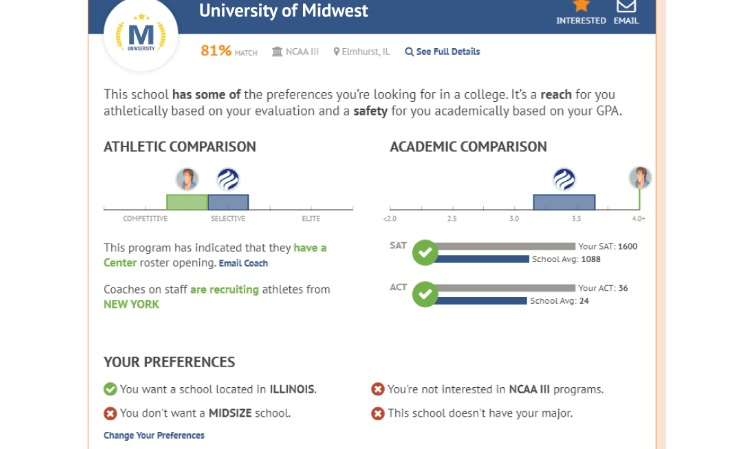 NCSA is a wholly owned subsidiary of Reigning Champs, LLC (reigningchamps.com).